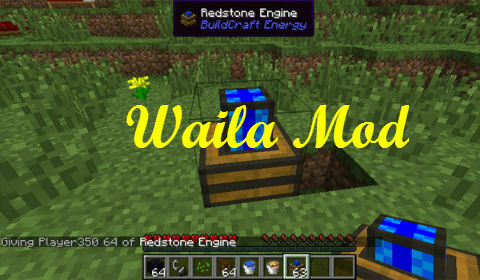 Waila Mod is a very useful mod that is known as a companion of Not Enough Items mod. This mod helps you remember all the objects and mods name when having multiple mods. But that’s not all ! 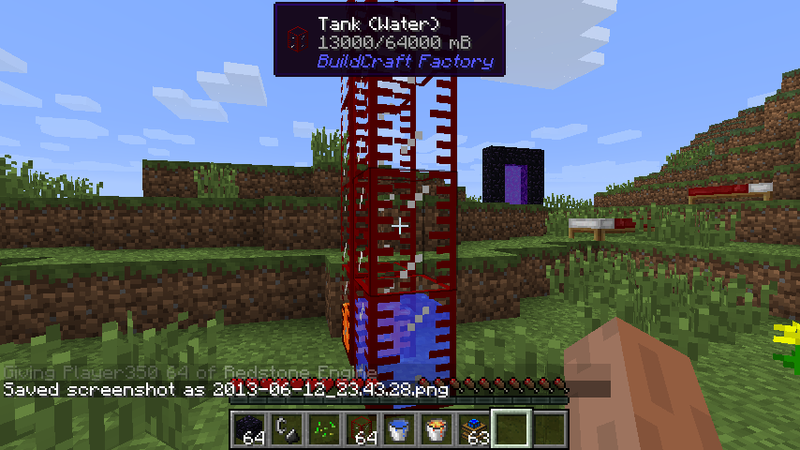 Leveraging an extended NEI HUD, it is also capable of showing the name of blocks and mods ingame, right on top of your screen. 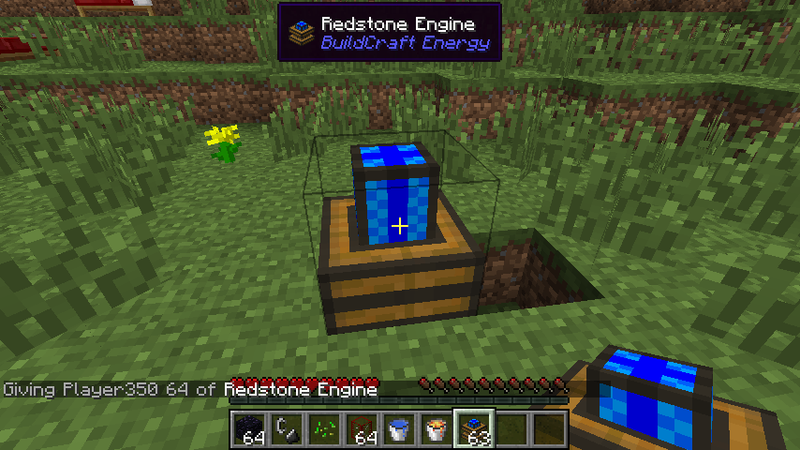 It is a UI improvement mod aimed at providing block information directly ingame, without the need of opening an UI. It provides a small unobtrusive tooltip on top of the screen with informations about the block the player is looking at. A powerful API is provided so other modders can add their own information relative to their blocks to it. Not much to say here. 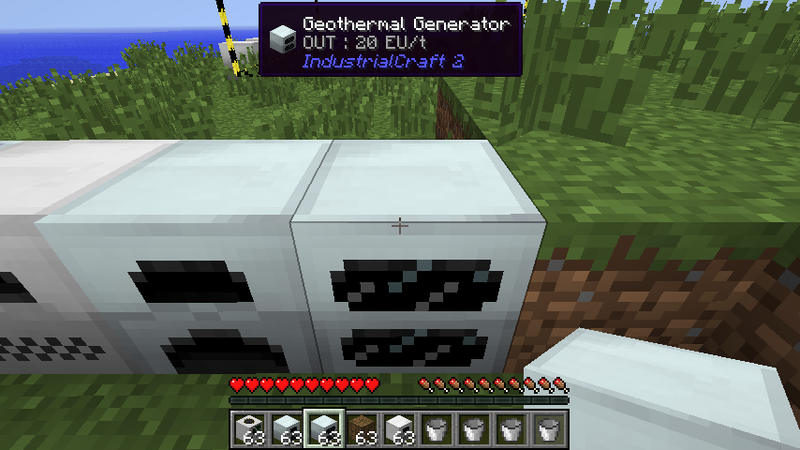 Tooltips should work out of the box in the NEI interface. 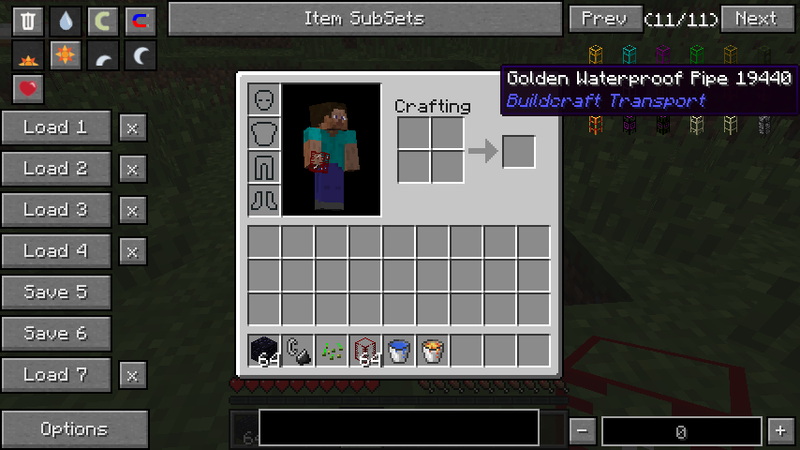 To activate the HUD, go to NEI options (bottom left while having your inventory open) and check “Highlight Tips“.